Here at Teshua Farms, the goal of Goat Yoga is to simply have fun in a peaceful farm setting—and play with some baby dwarf goats along the way. This is yoga at its easiest; no prior experience is needed, and the majority of our class time is devoted to coaxing confident kids (the goat variety) to climb on you when you’re in tabletop positions, child’s pose, and planks. Our baby Nigerian Dwarf goats join class when they’re typically between 2 and 6 months old, and weigh no more than 15 pounds, so the climbing adds more cuteness than strain. All ages are welcome! All of our goats have been raised on our farm and bottle-fed, so they are well-socialized and love people. Goat Yoga sessions each last an hour and are held every Saturday at 9am and 11am, rain or shine. On pretty days, classes are held in our outdoor pasture, and our covered barn area provides comfort and shelter in other types of weather. Tickets for each class are $25 per person and include mat rental; we ask folks to sign a liability release on the day of class. Before and after class, visitors are welcome to visit the other animals in our petting zoo, which includes baby bunnies, ponies, and lambs. We have restroom facilities onsite, and visitors may also purchase “goatwear” at our farm store. Please reserve tickets in advance so we can anticipate class size. We also offer private and corporate events. Call 205.208.9259 or email us at teshuafarms@gmail.com for more information and to reserve dates. ● Nothing else! We’ve got the rest. A: Only the clothes on your back! (Which will soon be joined by a baby goat.) We provide mats, treats for the goats, and everything else you might need. Just make sure to wear comfortable clothing that you don’t mind getting a little dirty. And goats are prone to some light hair nibbling, so we suggest wearing a hat or putting up your hair if that’s not your thing. A: All are welcome! Children under the age of 12 should be accompanied by a parent or guardian, and 7 is usually an age when children can start participating more fully. Q: What kind of yoga do you teach? A: Goat yoga is mostly stretching, with some planks and tabletops positions, and we spend a fair amount of time in child’s pose. Easy! Q: Do I need to sign a waiver? A: Yes, we’ll ask you to sign one before class. Q: Do you host private or corporate events? A: Yes, call us at 205.208.9259 or email us at teshuafarms@gmail.comto find out more and reserve a time. Q: Can I take photos during class? A: Absolutely, that’s part of the fun! Please tag @teshuafarms on any photos you post to Facebook. Q: Can I bring a personal or professional photographer? A: As long as there’s enough class space; please just call ahead to verify. Photographers will be asked to sign waivers as well. Q: Can we feed the goats? A: Yes! After class, we provide plenty of greens and goat feed to go around. Q: Should I buy tickets in advance? A: Yes, buying tickets in advance is the only way to guarantee a space in class, and it also helps us plan ahead. Q: Is there a bathroom onsite? A: Yes, we have full restrooms on the farm. Q: How big are the goats? A: Only about 15 pounds! Our classes only have baby dwarf goats that are between 2 and 6 months old, and that have been bottle-fed and raised on the farm. 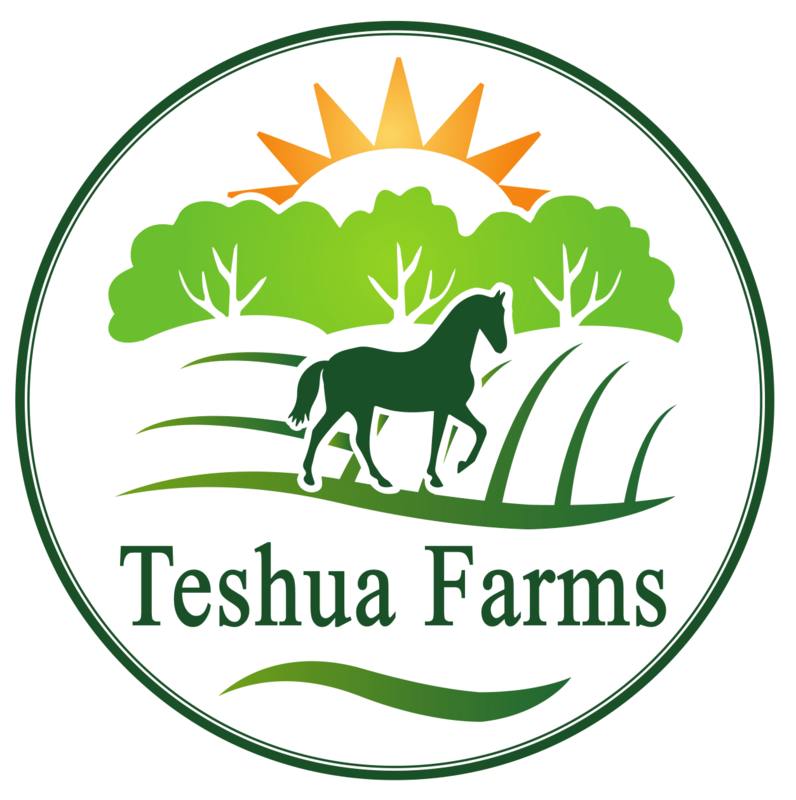 If you have other questions, call us at 205.208.9259 or email us at teshuafarms@gmail.com.